Heating and powering Sembach. 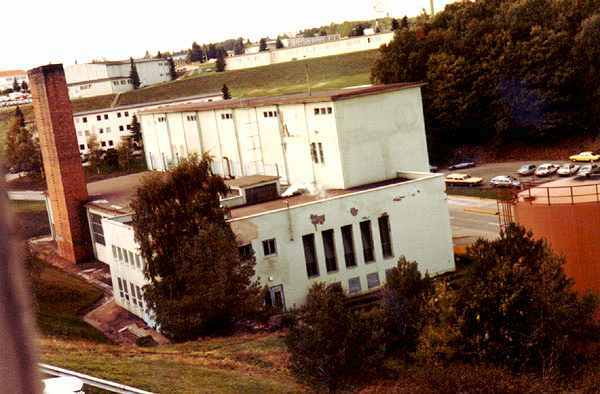 The Sembach powerplant, circa 1984. Original Image by Randy Marolf.